Winona bed and breakfast travel guide for romantic, historic and adventure b&b's. 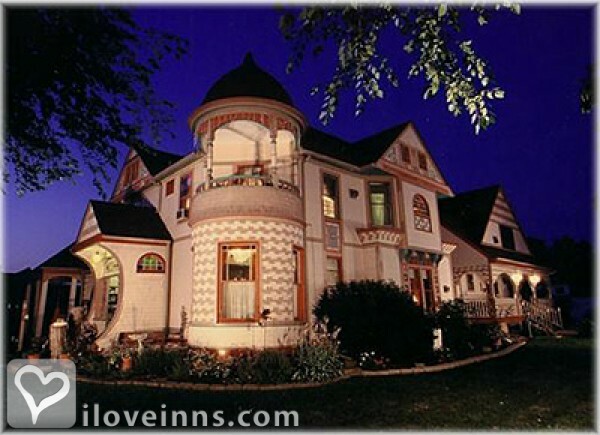 Browse through the iLoveInns.com database of Winona, Minnesota bed and breakfasts and country inns to find detailed listings that include room rates, special deals and area activities. You can click on the 'check rates and availability' button to contact the innkeeper. With Sugar Loaf as its most famous landmark, Winona has been tagged as one of the most scenic and picturesque places around with its limestone river bluffs that majestically rise up to almost five hundred feet. And of course, who would not recognize the historic and powerful Mississippi River which has been referred to in many novels old and new and has always been a favorite of the American legendary author Samuel Clemens otherwise known as Mark Twain. Winona is a city proud of its historic heritage and its richness in culture and that is the reason why this city is always abuzz with festivals. Relatively undiscovered, in Winona you can still hear the coyotes howl at night. So, to get a real taste of the Winona culture, spend a weekend at any of the Winona bed and breakfast inns. By Alexander Mansion Bed & Breakfast Inn.